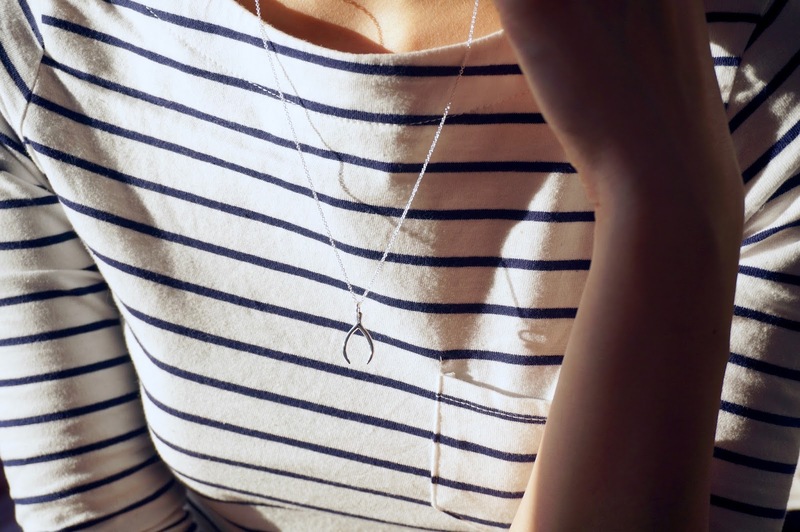 The perfect piece of jewellery just finishes an item right girls? Over the last few months I've overhauled my chunky statement jewellery for more delicate and dainty pieces. I'm obsessed with a gold t bar necklace my sister got me and I knew I wanted to more subtle pieces to my collection. 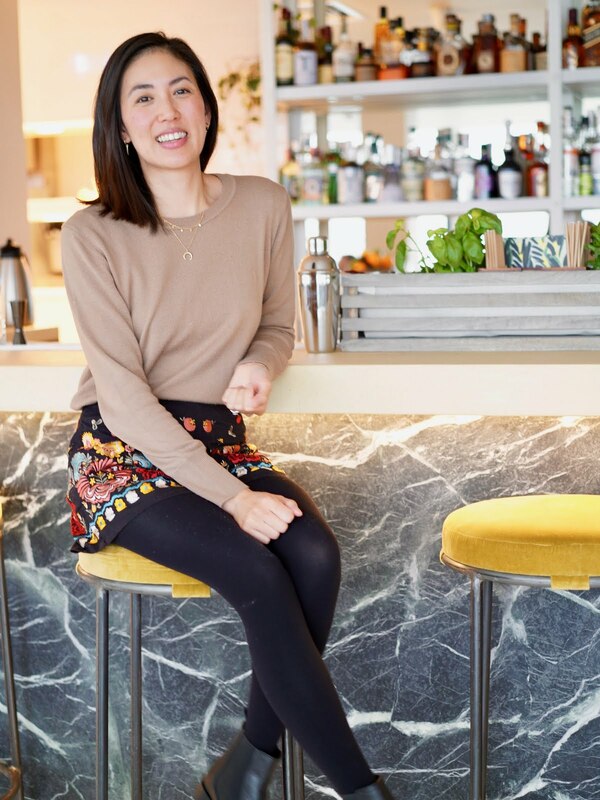 You may have seen several bloggers sharing their pieces from Jewellery Box and I was kindly offered the chance to share some of my picks with you guys! 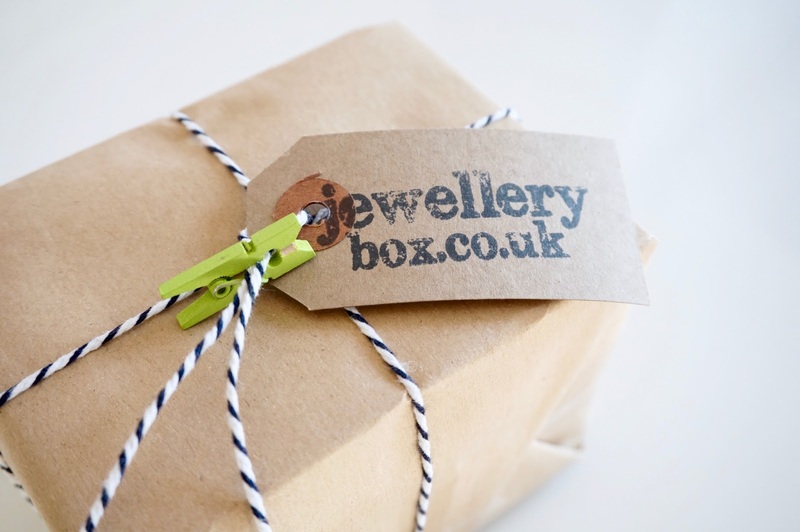 I like to buy jewellery from independent business from Etsy and Not On The High Street, so when Jewellery Box contacted me I was happy to support this South London business. They have a huge variety of items online, for men, women, kids and any occasion. I was amazed they had up to 8,000 pieces of sterling silver and 9ct gold jewellery! 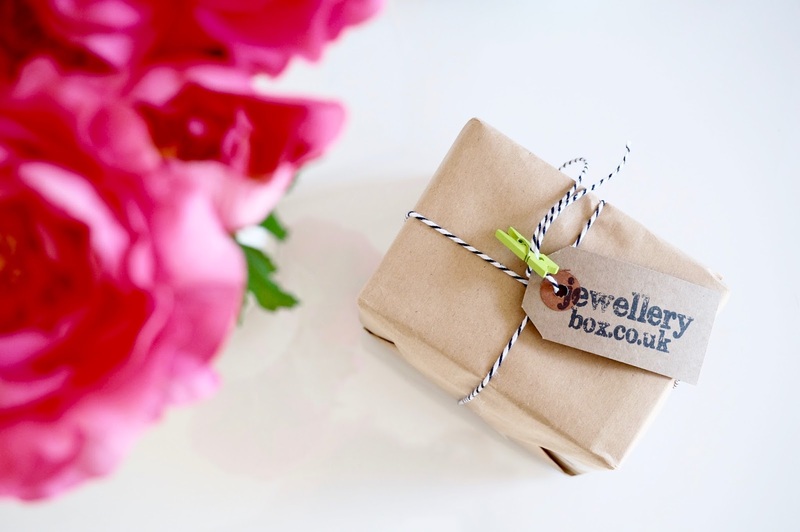 The site is easy to navigate, you can search by jewellery type, metal, recipient and price which makes the shopping process easier. They also have personalised section as well. The free cute gift packaging is complimentary and has that home-made rustic look, which is a really nice touch. 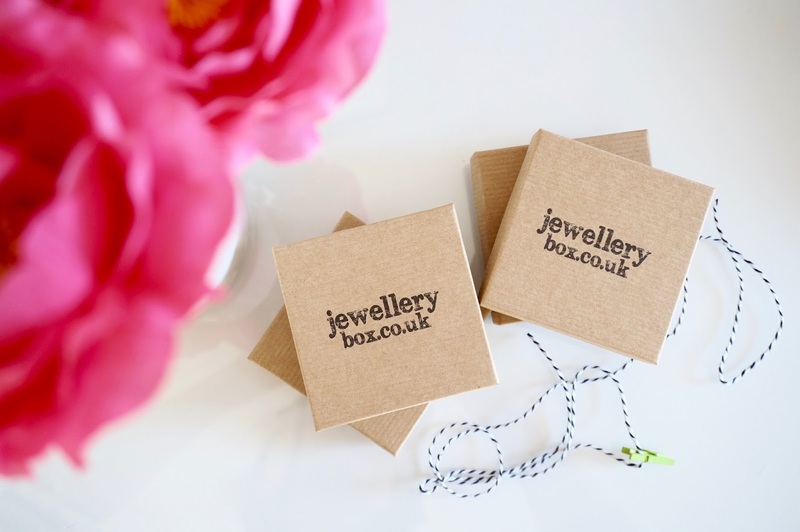 Each item is individually boxed with the cute clothes peg and their stamped logo. 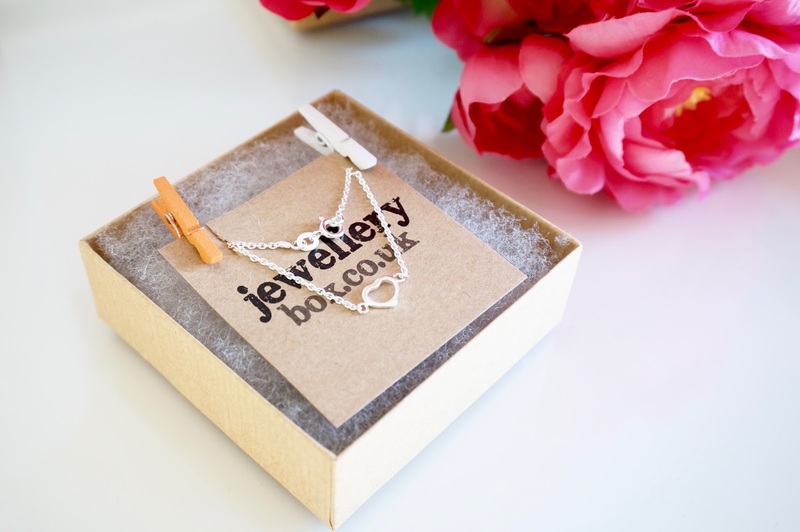 On the website, it can look a bit overwhelming with so many categories and sections but I knew I wanted silver jewellery and went straight for the necklaces and bracelets! The first item is the Sterling Silver Diamond Pendant* for £7.95, which totally reminded me of Rhianna for some reason haha. 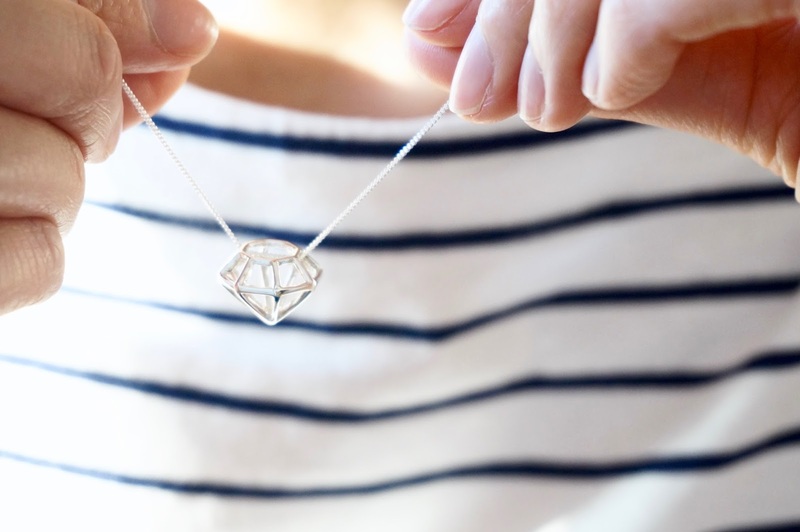 The diamond design is modern and cool and adds a fun vibe to plain outfits. 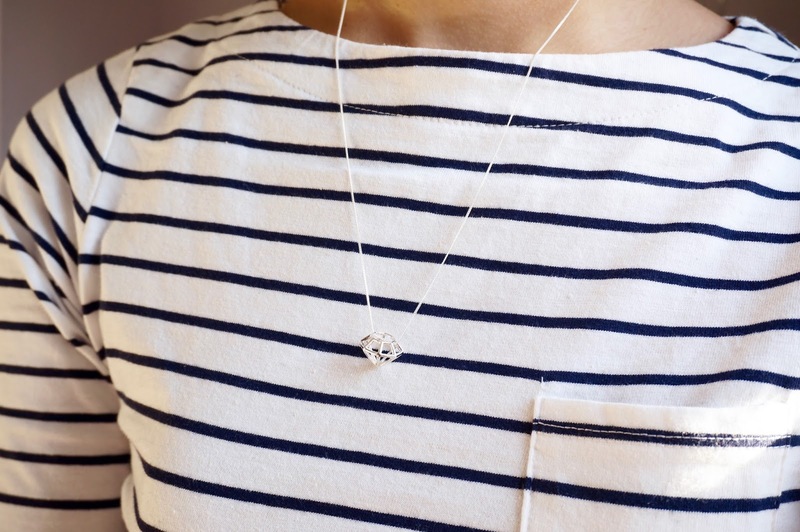 The chain comes in different lengths, so you can choose the size to suit you. I feel this pendant would look better on a long chain, so I went for the 22 inch. The pendant feel weighty and not too flimsy. 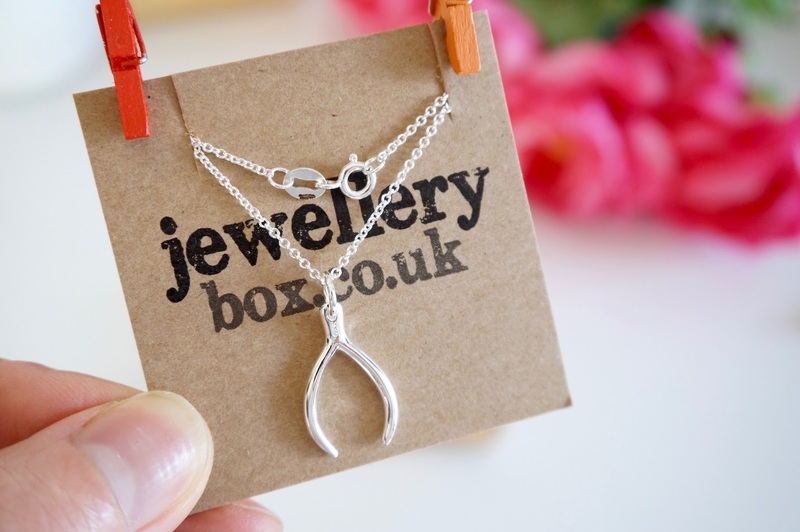 I can't believe this Sterling Silver Wishbone Pendant* is only £5.15! The design is simple and stylish, I knew I had to get one and I think this would great with a open blouse or plain top to show it off. 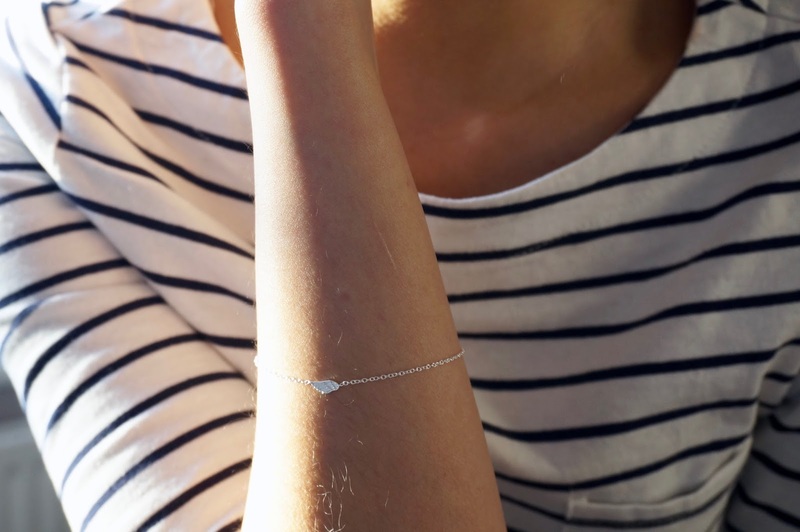 They have a range of charm bracelets, bangles and cuff but I like these delicate chain designs. Their Silver Angel Wing Charm and Clasp* £6.55 is really dainty and adorable and I love the cute design of the angel wing. It's 7 inches long and doesn't look too big for my slim wrists. It has a classic lobster clasp. 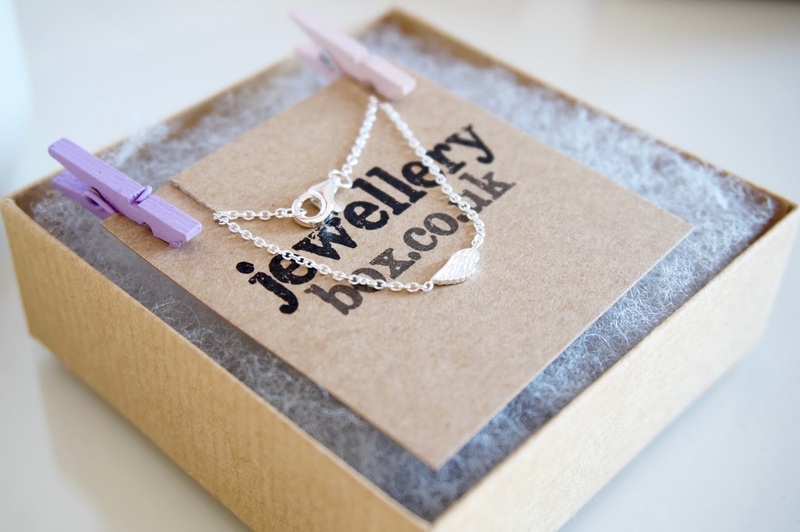 I like classic shapes so this Silver Open Heart Bracelet* £5.25 is pretty and sweet. This would make such a cute gift for friends or bridesmaids. Or you mix and match with other bracelets with lots of other designs such as arrows, infinity symbol or an anchor. 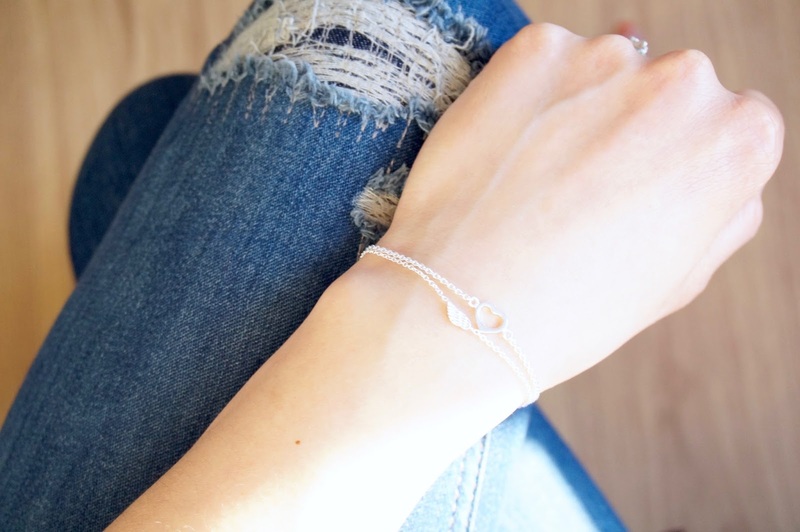 The great thing about these dainty bracelets, is you can easily layer them without it looking too much. 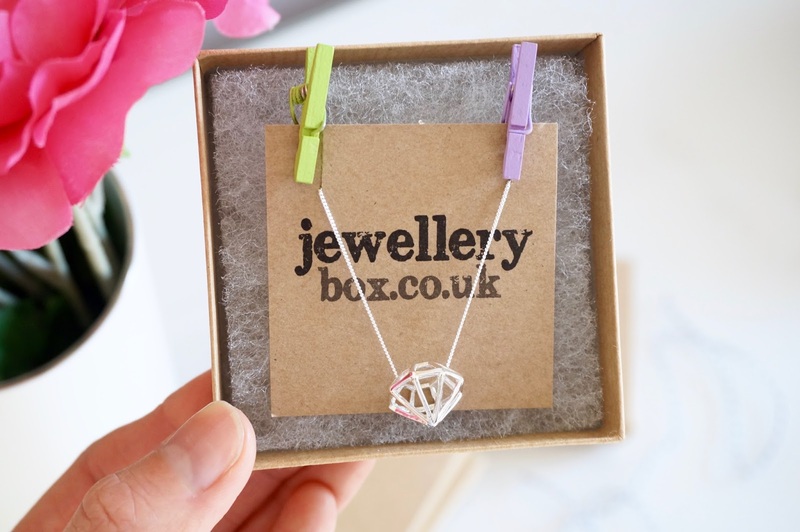 I hope you enjoyed seeing these pieces from Jewellery Box, it's not typically a site I would have gone on but I can't get over how affordable these pieces are and they really suit my style. I would love to know what pieces you liked? Thanks again to Jewellery Box for gifting me these pretty items. I'm planning to give one of these pieces to my sister, so I hope she's likes it too :) The postage and packing is free for orders over £10 and dispatched on the same day if ordered before 2pm. Worth a read: Stylish tote bag from Maven & Co.